The Healthcare Industry’s rapid use of technology as substantially altered that way Healthcare manages patient administration, compliance and resources. Healthcare organizations have the same challenges with patients as other industries have working with customers such as identifying gaps in services, workflow process and operational management and reporting. Healthcare organizations also need to integrate their mission critical systems and data sources to capitalize on the insight and knowledge embedded in the raw data. IntelliData Solutions provide the following value add to Healthcare organizations. 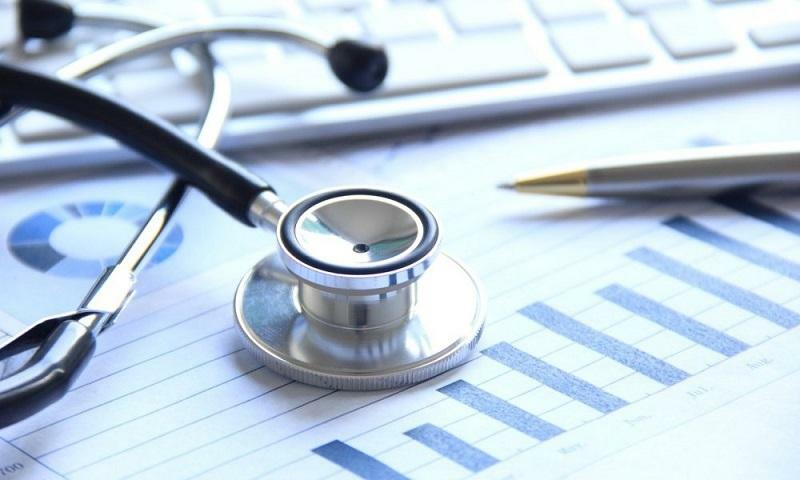 Healthcare organizations with insightful business intelligence and agile operations continuously maintain high levels of patient management performance and competitive advantage. IntelliData Solutions helps Healthcare organizations gain valuable insights from associative information and analysis for improving patient care. We implement Healthcare solutions in the following segments. Analyze costs and revenue by facility, practice, physician, procedure, etc. Track actual spending versus budget by facility, practice, physician, procedure, etc.